A NEW 8000-seater football stadium was handed over to Scottish Premier League Club, St Mirren FC. 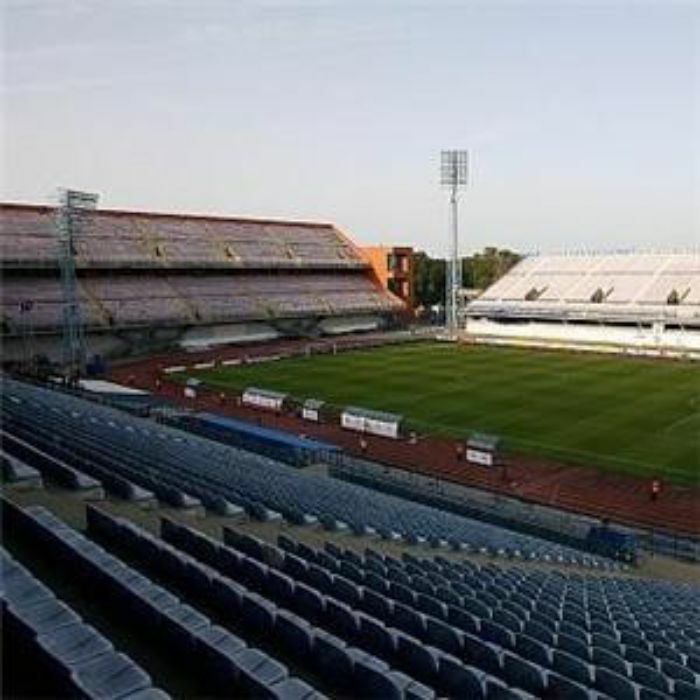 The stadium was built as part of a deal between the club and supermarket giant Tesco, who bought the club's present ground. 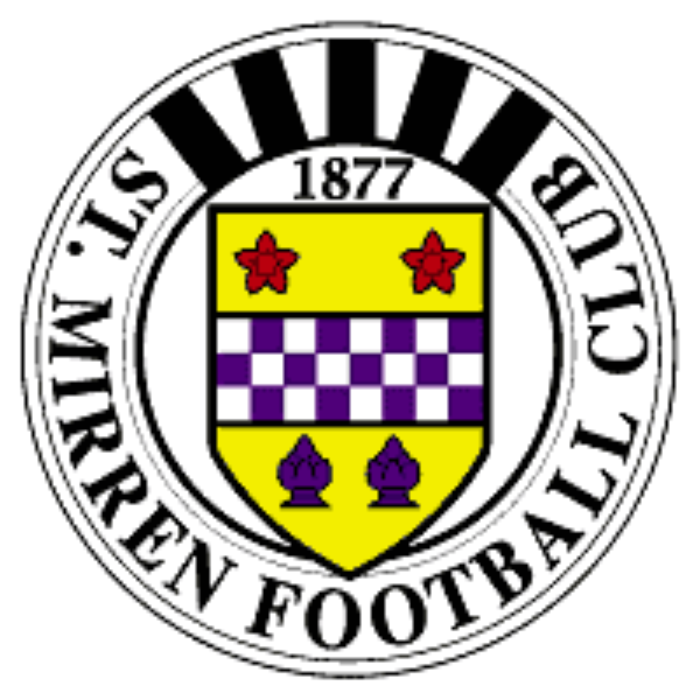 The agreement also included a financial package that allowed St Mirren to pay off its crippling debts as well as the construction of a new stadium for the club. Arcadis AYH was appointed by Tesco as project managers for the successful completion of the new St Mirren Park, in Greenhill Road, Paisley, which includes four stands, five-a-side pitches, corporate hospitality facilities, changing rooms and offices. Arcadis AYH's Project Director, Gary Logue said: "It has been a pleasure to be involved in such a historic move for the Club, the directors and the fans as they enter into a new era. "We are proud to have delivered another successful football development after working on projects for Arsenal and Celtic." Arcadis AYH has also been appointed as consultants for Tottenham, Stoke City, Hearts, the Olympic Stadium and the Everton FC project, at Kirkby, on Merseyside. Although Tesco have planning permission to build a supermarket at Love Street, they have applied to Renfrewshire Council to build a store at nearby Wallneuk and instead, create a housing development at the Love Street football ground. Commenting on the new St Mirren Park project, Tesco's Scottish Property Director, Doug Thornton said: "The partnership between Tesco and St Mirren Football Club is a great example of how different types of organisation can work together to deliver projects for local communities."